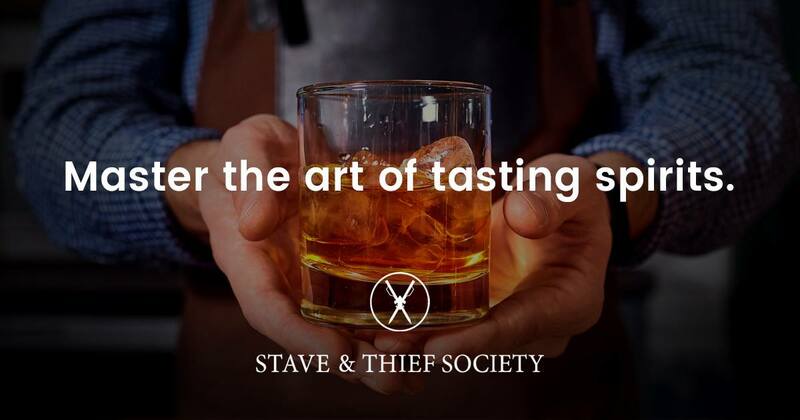 Louisville’s Stave & Thief Society is bringing their Bourbon training class to Chicago! 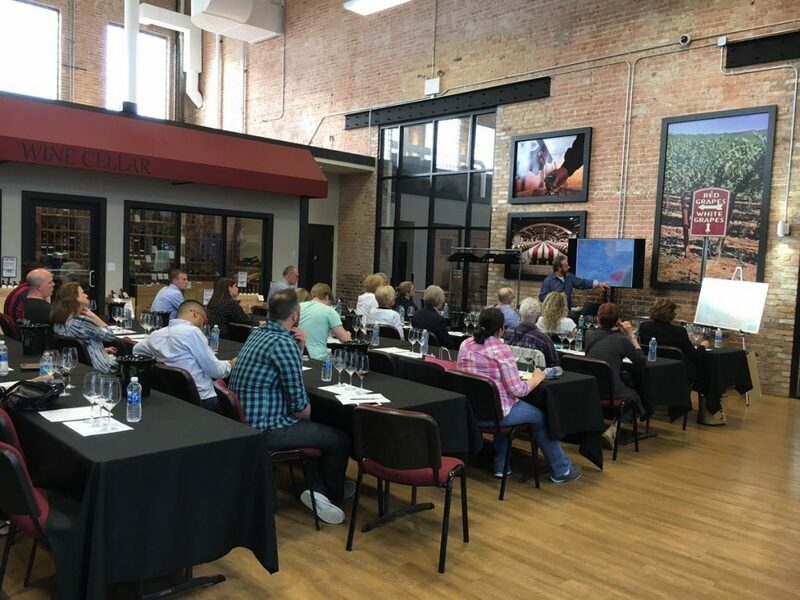 Learn from the instructors responsible for educating members of the Kentucky Distillers Association during the full day training course. 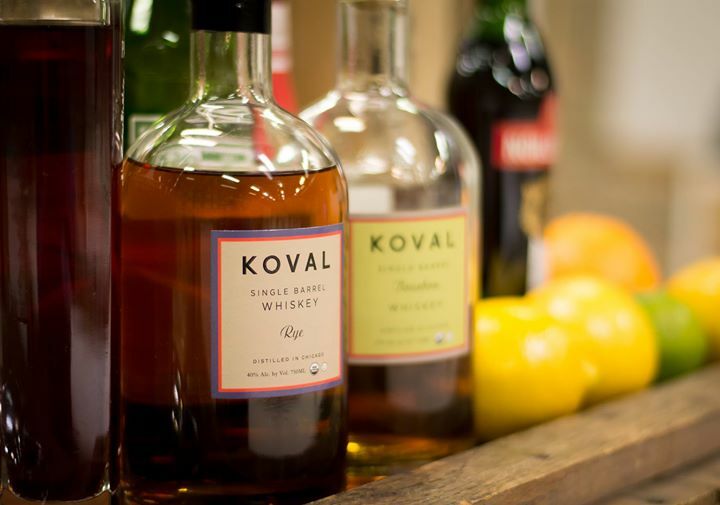 Stave & Thief Society was founded in 2014, and is the first bourbon certification program recognized by the bourbon industry and the only to be recognized by the Kentucky Distillers Association as its “Official Bourbon Education Course.” The programs were developed by professional distilling and spirits educators and advised by a panel of experts in the bourbon and hospitality industries to provide a premium, standardized bourbon education that is accessible and holds real value. Seating is limited. Reserve your seat today, click here!